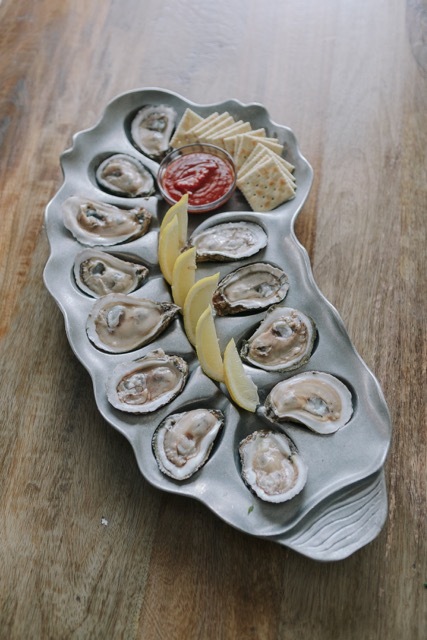 Oyster’s can be a polarizing gastronomic subject. Most people we talk to either love or hate them, with very little in between. If you’re reading this, then like us, you’ve probably got a strong affection for our friendly bivalve. Either way, they are one incredible organism. An old salty oystermen once referred to his prized catch as the weeds of the sea. This makes a lot of sense when you realize just how suitable Louisiana waters are for oysters. They grow nearly anywhere there is a mix of brackish water and something for a baby oyster to attach to. 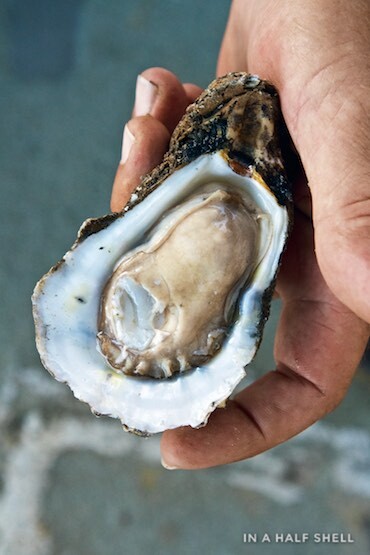 No wonder Louisiana has for many years produced 50% of the oysters harvested in the Gulf of Mexico. 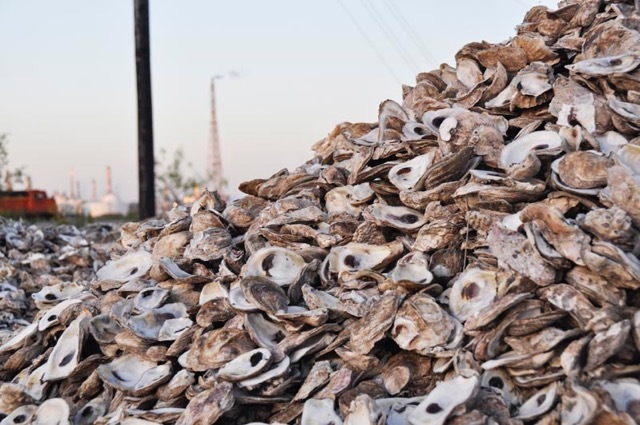 Although the industry has taken a huge hit since the BP oil spill; thankfully, these “weedy” oysters have not lost their luster to the consumer. In fact, since the BP disaster in 2010, The Louisiana Senate & Governor gave final approval to a bill that made the “cabochon-cut” of the eastern oyster, the variety found off Louisiana’s shore, the state’s new official gemstone.